Simplifying Your Social Media: Social Media Audit & Content Calendar Creation: Gearing Up for 2019! 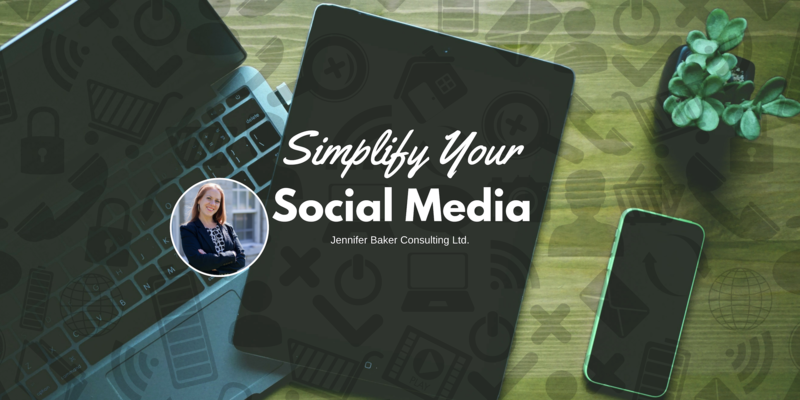 Back by popular demand, Simplifying Your Social Media, a hands-on workshop focused on businesses! This is a hands-on workshop, so be prepared to work with your social media. Registration has been capped at 10 participants to ensure quality of customized training! ✏️ January 31, 9am-11am: Social Media Audit & Content Calendar Creation: Gearing Up for 2019!